FILE - In this Jan. 18, 2016, file photo, a female Aedes aegypti mosquito, known to be a carrier of the Zika virus, acquires a blood meal on the arm of a researcher at the Biomedical Sciences Institute of Sao Paulo University in Sao Paulo, Brazil. We commend U.S. Senators John Cornyn and Ted Cruz, both Republicans from Texas, who are putting pressure on the head of the Centers for Disease Control to better coordinate federal agents with Texas officials on the best Zika control methods. 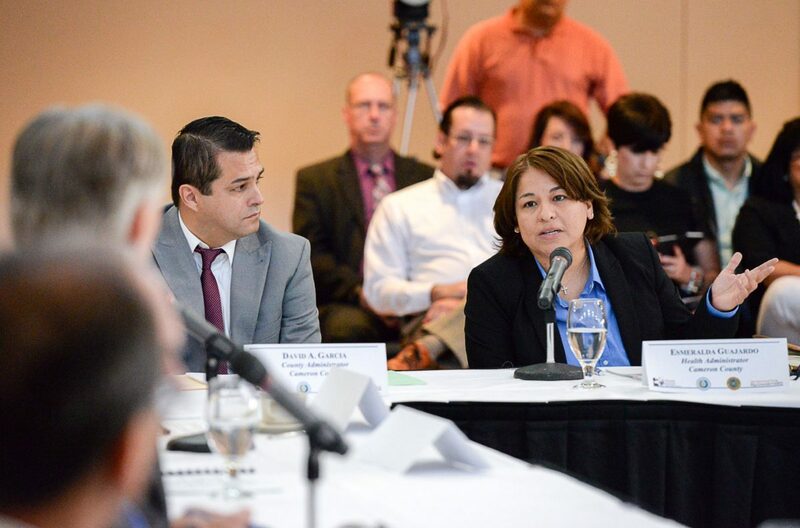 The senators also are insisting the CDC spend money that Congress already has appropriated for such efforts, especially in places like Brownsville, which has been designated as a high-risk area for the disease. That “threat” is very real right now after unseasonal rainfall struck the Rio Grande Valley earlier this week, and will most likely result in a batch of millions more mosquitoes in the next few days. Furthermore, we applaud their questioning the financial oversight by the CDC, which they say was given $394 million by Congress “to combat Zika.” The agency apparently has not yet spent $144 million of these funds. This money came from $1.1 billion in supplemental funding appropriated in September 2016 for Zika prevention and response initiatives, which the senators wrote could have a “significant impact” in preventing a Zika outbreak. 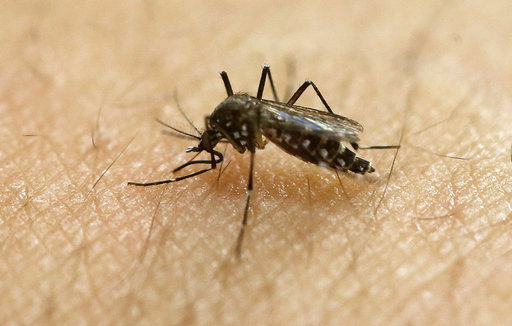 We agree with them that this money needs to be put into an active plan to help prevent this mosquito-born illness, which when infected during pregnancy can cause microcephaly and other severe fetal brain defects in infants. So we also ask how the CDC plans to utilize these funds and what is the time frame for usage? Particularly, how much of this money will go to South Texas — where there have been two confirmed cases of Zika, including transmission of the disease locally? And are federal agents working hand in hand with local and Texas state officials to come up with a solid game plan? Last month, Gov. 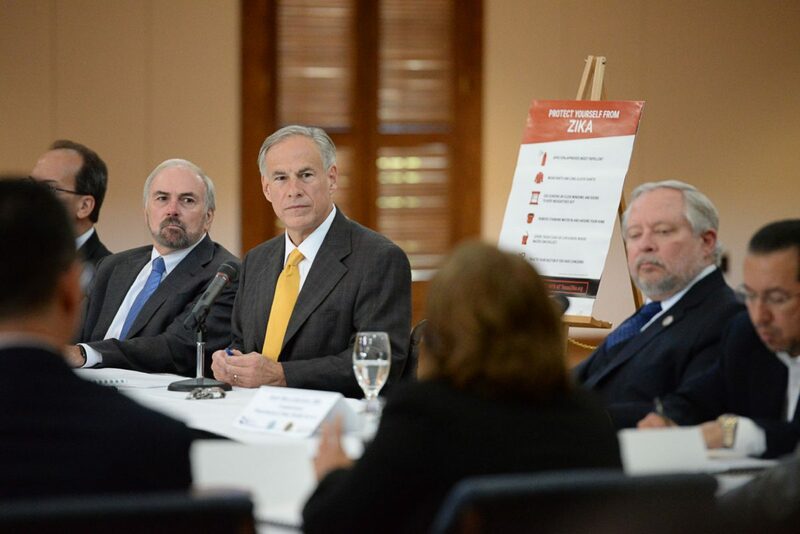 Greg Abbott and Texas Department of State Health Services Commissioner John Hellerstedt attended a roundtable discussion on Zika in Brownsville hosted by the University of Texas Rio Grande Valley. 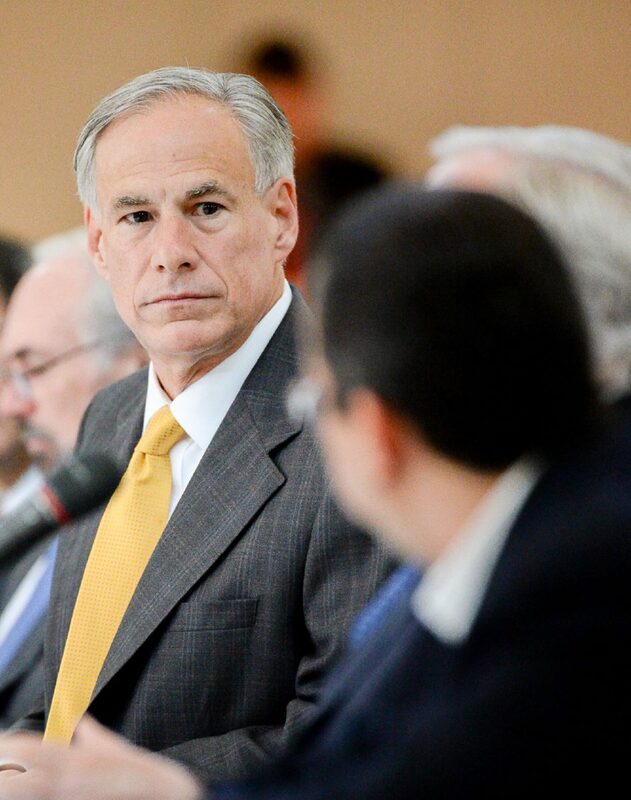 Abbott was clear that local officials need to get a jump on Zika before it gets the jump on us. We believe that our local health officials in Hidalgo and Cameron counties have been steadfast in spreading the message to our communities about protecting themselves from exposure to Zika, and in testing for the disease. And we believe our community is embracing and understanding the severe ramifications that this disease can have on families. But prevention takes funds and as of Thursday afternoon, we’re told by Sen. Cornyn’s office that the CDC has not responded to them with answers on how and when the agency intends to spend this money, or even if it plans to spend it in South Texas. We believe the need is clear here. And the answers must come soon. Brownsville and South Florida, in fact, are the only two locations in the continental United States where the CDC has issued such warnings. Unfortunately for many pregnant women in the Rio Grande Valley who live and work in Brownsville, this is not an option. 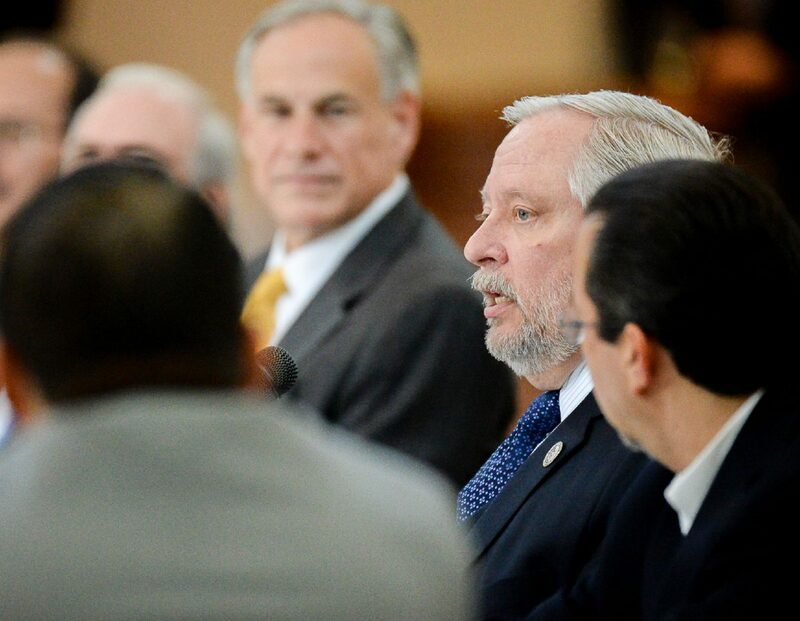 We therefore turn to our federal lawmakers to continue to put the heat on the CDC, and whomever else they can, to deliver these much-needed funds to South Texas and to bring relief to the thousands of families here who are threatened by this dangerous disease.